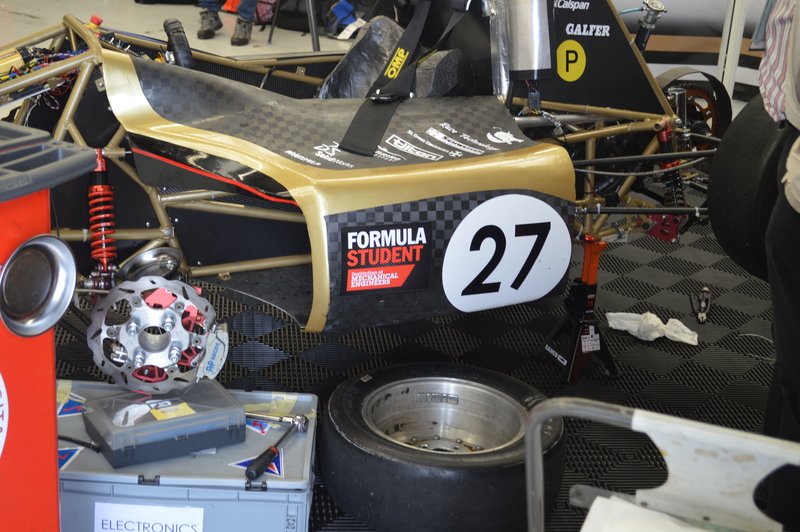 Formula Student - a testing ground for future engineers - took place last weekend at Silverstone, 9th-13th July 2014. Formula Student tests University students from around the world to design and build a single-seat race car. It has a well-deserved reputation for challenging students, their engineering abilities and business acumen. 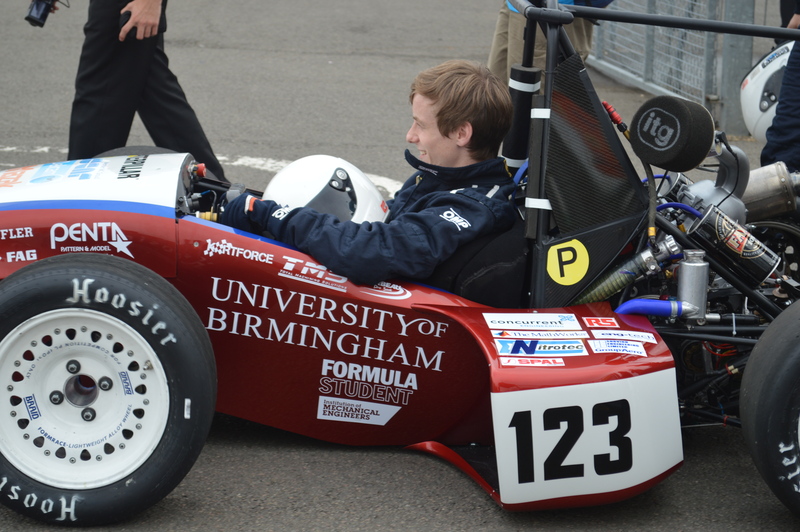 Univerisity of Birmingham going to scrutineering. 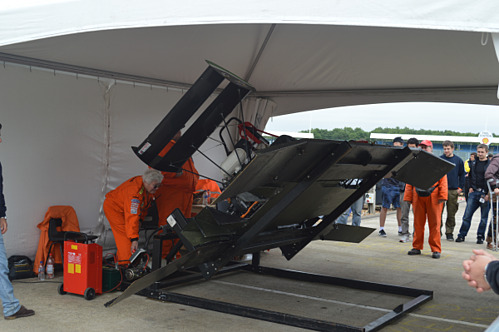 Testing at the tilt table. 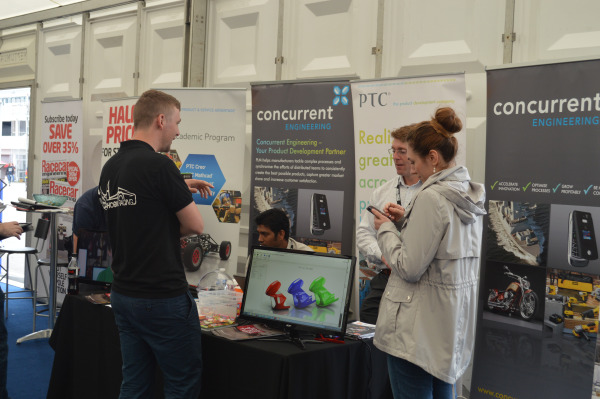 The PTC Concurrent Engineering stand at Formula Student. To see more picture from the day, take a look at our Facebook page.